How important is it to organise things before your trip? The truth is that of course you can enjoy a holiday without having organised anything in advance but, what are you likely to miss out on? You will certainly lose time trying to work out travel arrangements, you won't be absolutely sure what to visit or you may make a mistake in your choice of somewhere to eat, for example, missing out on the chance to sample a wonderful paella. These are all situations which can spoil your holiday. 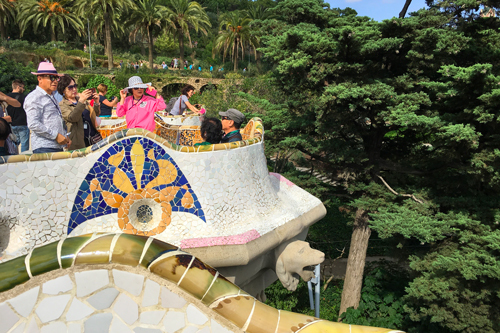 Barcelona is a very touristy city so it is very easy to end up in the typical "tourist traps" eating frozen paella or having the bad experience of a driver who isn't completely honest, taking a longer route to increase the fare. 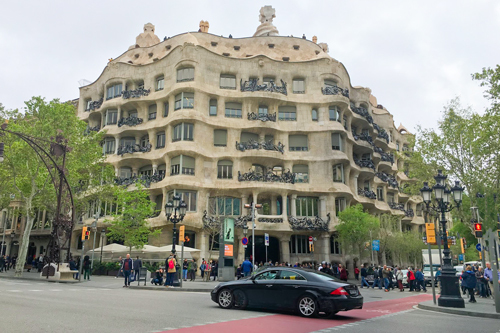 For this reason, by reading this article, you will find advice provided by people who know and love the city, honest impressions and the most highly recommended places in which to sample the delights of true Catalan cuisine. 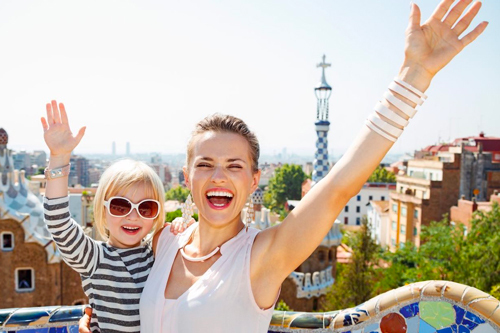 All citizens of the European Union are able to stay in the city of Barcelona for a maximum period of three months provided they have a valid identity card or passport. If, after your visit, as happens to a lot of people, your love of the city is such that you decide to settle here for a while, then you will simply need to request what is known as an NIE. 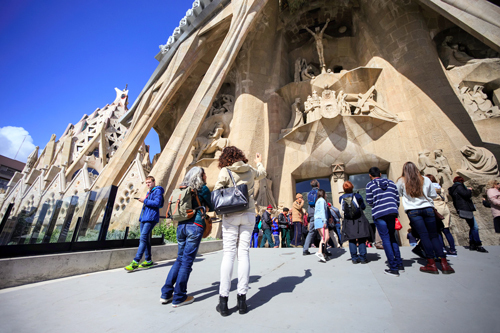 An additional piece of advice, still pertaining to your personal documents, is to keep them in a safe place because, as Barcelona is such a large city, full of tourists, it is important to be sure that they aren't misplaced or stolen. 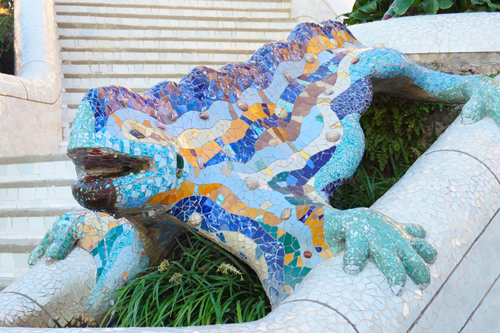 Barcelona is a vey lively city, just like the bubbles in its renowned Cava! It is also a densely populated city whose streets are always bustling, above all with tourists, throughout the year. These are contributory factors in making it an ideal holiday dstination, but, at the same time, increase the risk of having your bags robbed or slit, above all on the subway. But this isn't a fault that it particular to Barcelona, sadly, as we all know, it is typical of every large city. The important thing is to pay attention and take care of your personal belongings. Don't leave your bags open, don't leave your mobile 'phone on the table in bars and restaurants and make sure your wallet isn't evident in your pocket. In other words, just be careful! Apart from this, the city is a delightful place in which we are sure you will spend a really lovely holiday. As you stroll through the streets in the centre of town, you will see a lot of Catalan flags hanging from the balconies. This is a clear sign of the region's desire for independence from Madrid but, during recent months, this issue has certainly ruffled the waters, although now the situation is more stable and a lot more tranquil. The official language in Barcelona is Catalan although, obviously, perfect Spanish is also spoken. 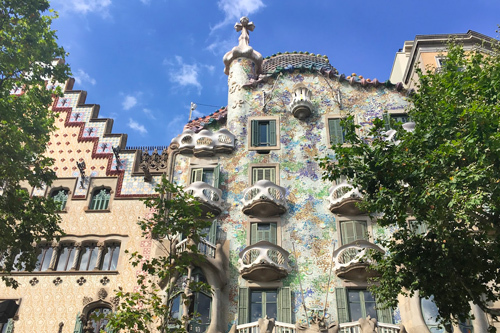 If you don't speak good Spanish, as Barcelona is a truly multi-cultural city, you shouldn't experience any difficulties speaking in English as well as other languages such as Italian, which is the native language of many residents. If, howeve, you are having linguistic difficulties, you can always use the services of a local guide who does speak your language. 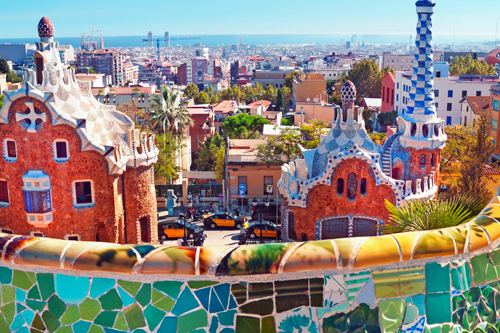 Barcelona is known throughout the world for its sunny, Mediterranean climate with hot summers and mild winters. 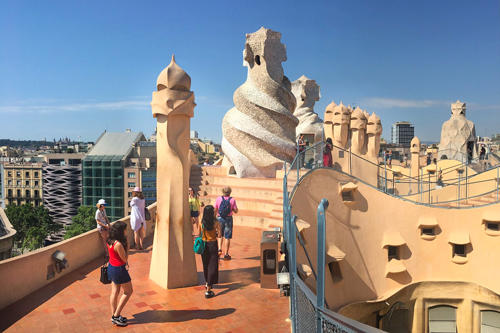 In fact, in addition to the beauty of its architecture, its history and culture, many people choose the capital of Catalonia as a destination for their summer holidays because they can be by the sea, have plenty of fun and culture all in one trip. Speaking specifically of average temperatures, we can say that the temperature does go above 30°C quite often during the summer months whilst during the winter months, the temperature rarely dips as much as 10º below zero. Obviously, as is the case in all cities that are close to the sea, the only negative is the humidity which is apparent throughout th eyear. It is unlikely you will need to worry about rain as the average days of rain per annum are just 90. 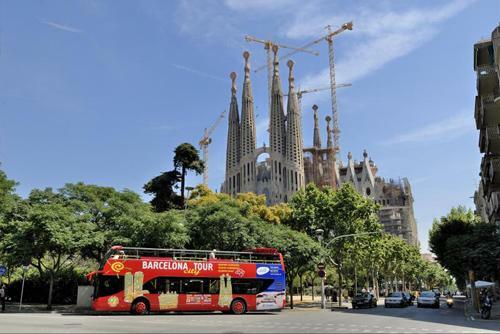 To summarise, Barcelona really is the perfect destination at any time of year. Businesses tend to open at 10:00 and close at 20:00 with the exception of certain chains and shopping centres which close at 21:00. However, when it comes to the timetables for public transport: the metro starts at 05:00 and closes at midnight. These are just a general guide as each metro line or bus service will have its own schedule. For this reason, it is always worth checking in advance. In any event, after midnight you can use the Nitbus service which operates throughout the night. 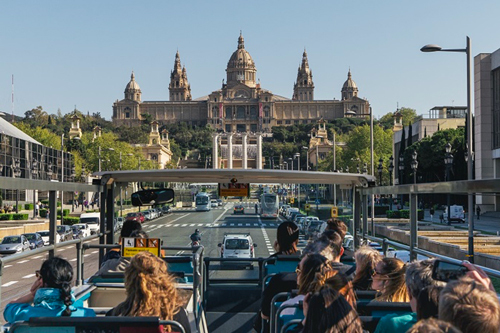 On Saturday nights and on public holidays, (Sant Joan, Fiesta de Gràcia, Fiesta de la Mercè and New Year's Eve) the metro provides a non-stop service, i.e., 24 hours a day! 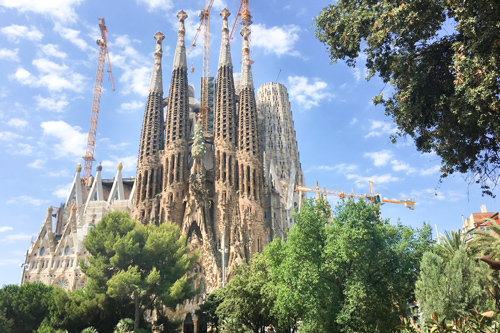 The normal public holidays which are marked on Barcelona's calendar in red are: New Year's Eve, Epiphany, Holy Week, May 1st, the Feast of the Assumption, All Souls, the Feast of the Immaculate Conception, Christmas and Boxing Day. However, there are other feast days which are specifically Catalan or Spanish and you would also need to bear these in mind: Good Friday, the 11th September (Día de Cataluña), 12the October (Día de la Hispanidad) and the 6th December,(Constitution Day).